Meeple Mountain Loves Godfather: A New Don! Thanks for the review Meeple Mountain! David Logan from That Video Game Blog has written a wonderful review for our new game, Rock Paper Wizard! They said that everyone had a blast with it and they liked that it was fast-paced and that hilarity ensued during gameplay! Thanks for the review David. You can read the entire review here. Project Gaming Unplugged loved our new game, Godfather A New Don! Thanks for the kind words Austin! Another fantastic review of our new game, Godfather: A New Don! This system of favors and options is the quiet brilliance of this light game. The area control field is a crowded one but A New Don has made a powerful move into the “Best Gateway Area Control Game” neighborhood. It punches above its weight class while still being approachable and accessible. For justice you might go to Don Corleone, for gaming I’m going to A New Don. Thanks so much for the praise Raf – much appreciated!! 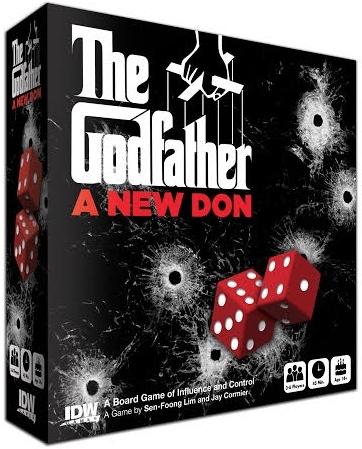 Geek & Sundry reviews Godfather A New Don! Love it! Thanks so much Charlie! This is a visual and tactile experience that few games provide you with. Whether you prefer speed, skill, or just general silliness, there is something for everyone in Junk Art. 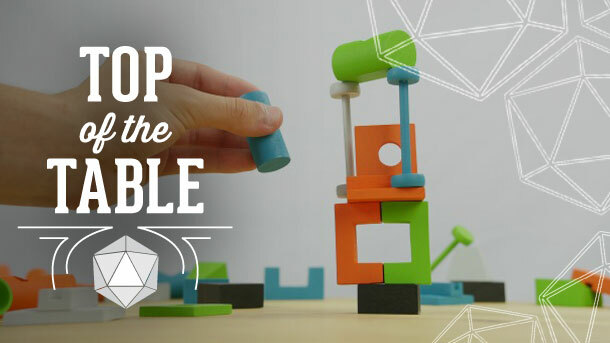 Moreover, the game isn’t a thoughtless dexterity activity. There are plenty of opportunities to play strategically, either by choosing the order you play cards, how you set up your opponents, or even choosing to knock off a particularly annoying piece just to stop it ruining your future placements. I was shocked when my friend said he played for five hours straight; then, we did the same the following night. Thanks so much for your lovely thoughts Grace!! First review of Godfather: A New Don! The Godfather: A New Don is a great gateway game, but it’s also a great hobby board game. The Godfather: A New Don also succeeds in keeping players engaged, even during other players’ turns. It plays quickly, can be taught in about 5 minutes, and provides a surprisingly high amount of player interaction and player choice considering the low component count and simple, straightforward rules. If you like high levels of player interaction, and even remotely like the theme, you’ll almost certainly enjoy this game. Fantastic! Thanks for the wonderful review Travis! Read the entire review here. 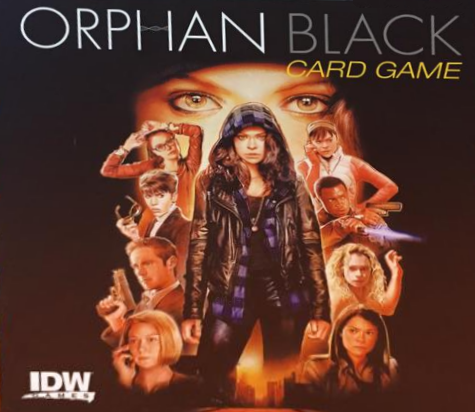 Hey – a review for Orphan Black: The Card Game? Yay! One game that Sen and I designed that kind of came and went a bit too quickly was our first game released based on an IP: Orphan Black! We both loved the show and were excited to make a social deduction game set in this world. But alas, the game has flown under the radar for quite awhile even though it has received great reviews by Tom Vasel of the Dice Tower and Joel Eddy of Drive Thru Reviews. Thanks Christopher! Glad you enjoyed it! Read the entire review here.